Renovating a condo in downtown San Diego before you put it on the market can help you attract potential buyers and increase the value. However, renovating isn’t quite as quick and easy as some home improvement television shows make it out to be. Before you start your renovation, make sure to take these six important steps. 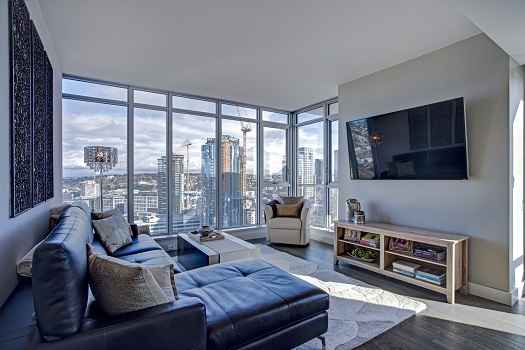 Condo boards typically have rules about logistical things like when renovations can be done, what types of things you can alter, and how your contractors can take materials through the building. Make sure you’re all caught up on these rules before you start, because it may cause major problems later on if you break these policies. Before you get your heart set on knocking out walls to create an open floor plan or getting rid of a weirdly placed pillar, talk to a professional. Condos tend to have some architectural quirks that may limit your renovation plans. Knowing about them beforehand may help you decide on feasible renovations. Depending on what you need to renovate, you may need permits from either municipal departments or the condo association to make changes. Apply for permits before you start to avoid legal hassles later on. Having everything up to code and properly permitted means you don’t have to worry about unapproved renovations causing sellers to back out. When it comes to San Diego real estate, downtown properties are some of the hottest commodities. If you own a condo, loft, or penthouse and are planning to sell, make sure to connect with a local real estate agent who knows the downtown districts well. Reach out to 92101 Urban Living today at 619-649-0368.